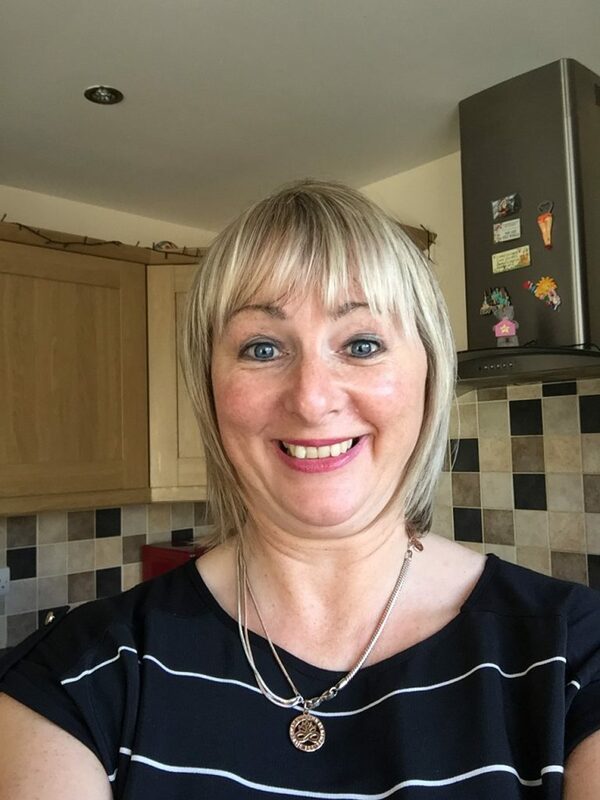 My name is Jennifer Arbuthnot, I am 47 years old and live in Islandmagee. I have a wonderful partner Morris and 3 lovely sons, Robert 21, Andrew 18 and Scott 8. 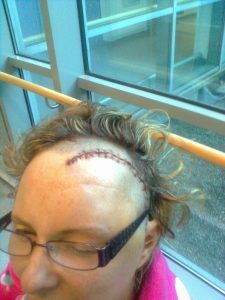 I was diagnosed with a benign brain tumour in February 2012. I had surgery on the 12 November 2013 in the Royal Victoria Hospital Belfast by the excellent Neurosurgeon, Mr Ashraf Abouharb. Unfortunately, due to the location of the tumour, they were unable to remove it all. In March 2014 I underwent 6 weeks of radiotherapy at the Cancer Centre which I felt was very intense. I get regular MRI scans to check the status of the tumour that remains in my brain. I have weekly therapy sessions with the excellent Dr Colin J Davis, Specialist Clinical Neuropsychologist from the Brain Injury Team and this is helping my recovery immensely. It was throughout my radiotherapy I found out about the Brainwaves NI Charity. This is a wonderful Charity focusing mainly on families going through what my family have had to deal with. They provide informative talks about patients with brain tumours and how they deal with their recovery. They also organise day trips and weekend breaks providing much needed assistance for carers and families. My family have been my rock since the day I was diagnosed. I know I can never repay them for their continual love and super support they have all given me. 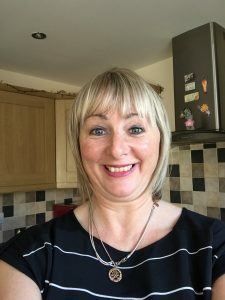 Brainwaves NI has helped lift all our spirits and will continue to do so and I hope that I can help anyone going through the same as me by being a committee member with this wonderful charity.